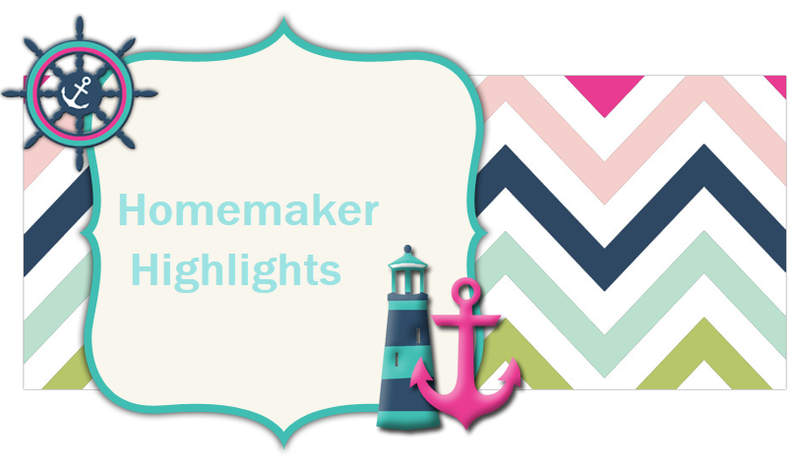 Homemaker Highlights: Freebies and a awesome update on Lilly's speech therapy. Freebies and a awesome update on Lilly's speech therapy. Free mechanical pencil http://www.digilake.com/free-pencil.html. Allow 5-6 weeks. Free personalized Santa video http://www.freesantavideo.com/offers/FreeSantaVideo2b.aspx?cid=B79C2D19&fid=7&noid=18&sid=79025d032d1668&aid=0&refer=0&hid= May have to copy and paste to get the equal sign in there for it to work. It is kind of like the elf one. Free jawbone ear plugs http://us.jawbone.com/fitearbud.aspx. Arrive in three to five business days. 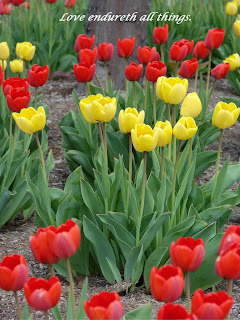 Free sample of new omega to go http://www.togobrands.com/index.php?option=com_rsform&formId=6&Itemid=99999 Allow four to six weeks for delivery. Cooking with stock recipe booklet http://www.kitchenbasics.net/promotions.htm You email all your information. Today at Lilly's speech class she finally made the "F" sound. Which is awesome since they have been trying to get her to do so for about two months now!!! We are very proud of her. Way to go Doots! She did get in trouble today. Seems that when I put on a whole load of clothes..she came behind me and threw in some crayons. So it ruined a giant load of clothes. I then tried bleaching the clothes in color safe bleach and the crayon still will not come out. I then just washed two outfits and put them in the dryer. Well, apparently she went behind me and stuck crayons in the dryer. So does anyone have a suggestion to get crayon out? There were some main pieces to our winter wardrobe in there. TY so much for the link.